In order to familiarise jewellery lovers with different trends in jewellery, ‘Malabar Gold & Diamonds’ has been hosting a ‘gemstone jewellery festival’ at its showrooms in Telangana State and Andhra Pradesh. The ongoing festival would conclude on September 26. 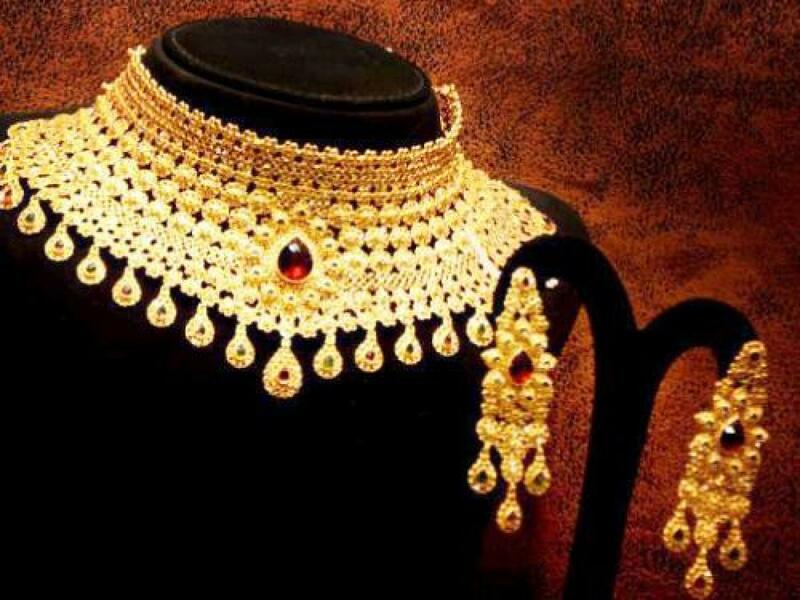 Hyderabad: In order to familiarise jewellery lovers with different trends in jewellery, ‘Malabar Gold & Diamonds’ has been hosting a ‘gemstone jewellery festival’ at its showrooms in Telangana State and Andhra Pradesh. The ongoing festival would conclude on September 26. Collections of exquisite gemstone jewellery like emerald, ruby, yellow sapphire, complemented with the magnificence of uncut diamonds would on the display. The jewellery has been designed by the jeweller’s Research and Development wing and crafted by master artisans. The ornaments of ‘Precia’ and ‘Era’ brands were available in trendy as well as classic gemstone jewellery designs. The festival is a good opportunity to appreciate and own elegant gemstone jewellery at attractive prices.Also, Malabar Gold & Diamonds was said to be giving lifelong free maintenance, one year free insurance coverage, transparent and detailed price tag and buy-back guarantee.